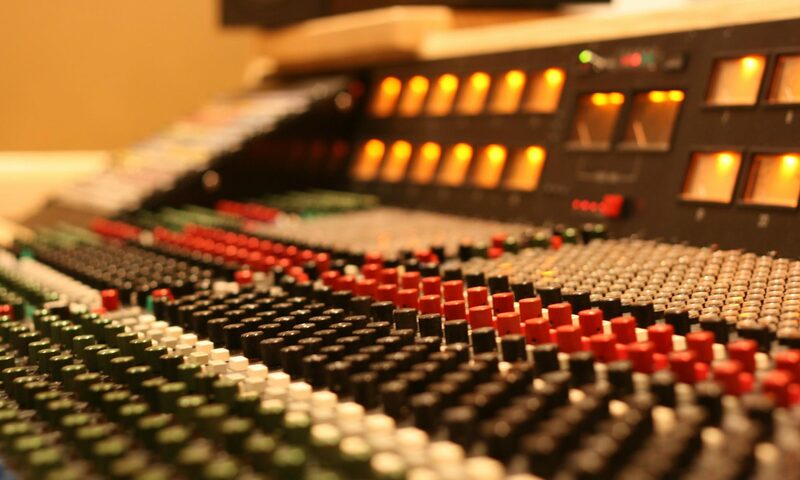 “For all your pro audio and studio install concerns, Robin is the man. He’s got it all covered, totally skilled and experienced, he’s been sorting all my studio audio design, wiring and connectivity for over ten years. “Robin was integral in the planning, design and installation of the studios. He is happy working in all areas from carpentry to more complex wiring. What really impresses me is his attention to detail and the quality of his work. His design input has been invaluable and he totally future proofed the studio right from the start.